The National Institutes of Health (NIH) has launched DS-Connect, supported by the Down Syndrome Consortium. The Down Syndrome Consortium fosters communication and idea-sharing about Down syndrome. Please take a moment today to register. Click the link below for instructions on how to register, and who to contact if you have questions. Thank you! 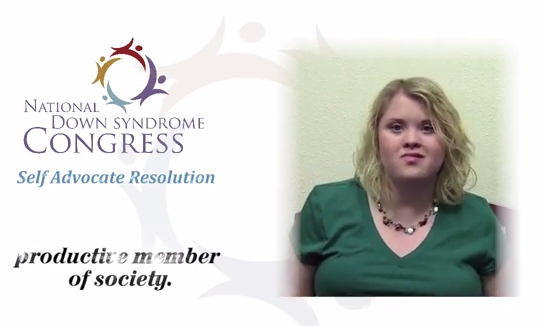 The Down Syndrome Association of Orange County (DSAOC) was thrilled to have some of our Orange County Self Advocates featured in this resolution video! Not everyone that we taped made it into the final video, but you all did an amazing job!